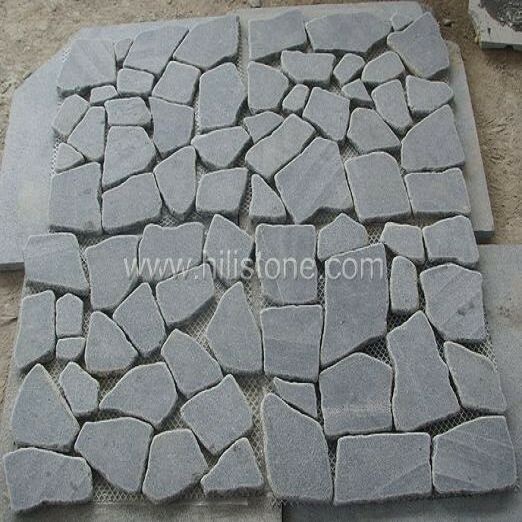 ﻿ G654 Cobblestone on Mesh-Flamed - Crazy Type manufacturers,G654 Cobblestone on Mesh-Flamed - Crazy Type exporters,G654 Cobblestone on Mesh-Flamed - Crazy Type suppliers,G654 Cobblestone on Mesh-Flamed - Crazy Type OEM service. 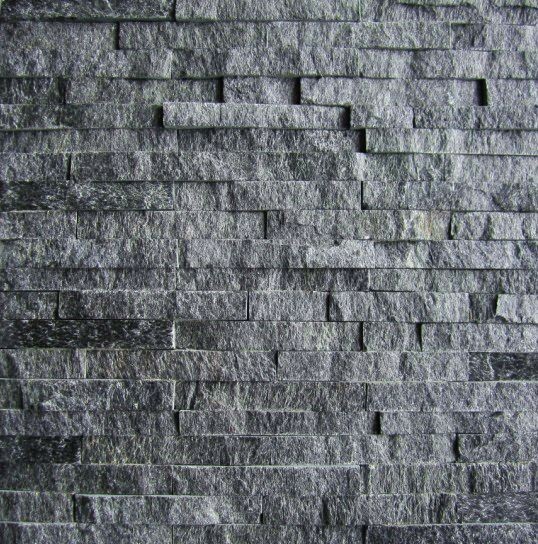 Finish: Surface flamed, edges natural cleft, bottom sawn cut, then tumbled. Natural granite cobbles are perfect for both traditional and contemporary designs, they are ideal for squares, driveway, path and beach roads. 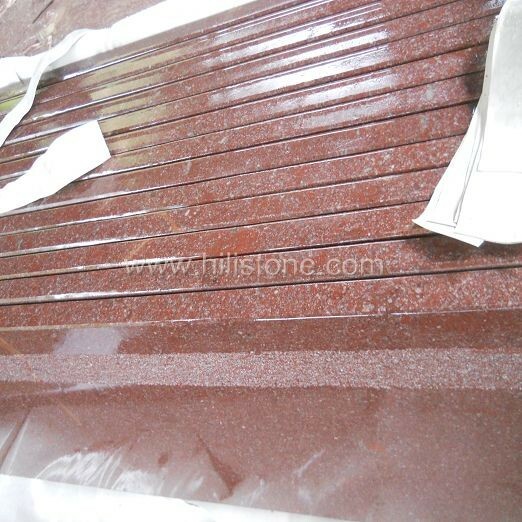 We supply the cobblestone and cobblestone on mesh at different types, finishes, appearances, thickness and textures, the finishes can be flamed, natural face, bush-hammered, tumbled, polished, honed, rough picked, chiselled with natural cleft edges or sawn cut edges.